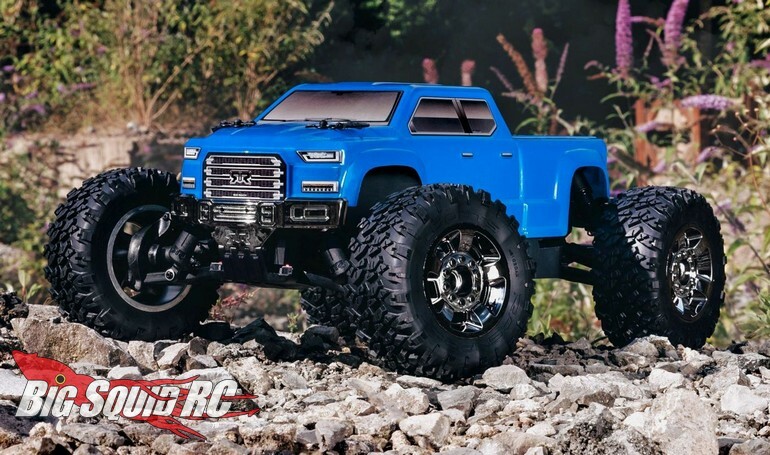 ARRMA Big Rock Crew Cab 1/10 Scale Monster Truck « Big Squid RC – RC Car and Truck News, Reviews, Videos, and More! 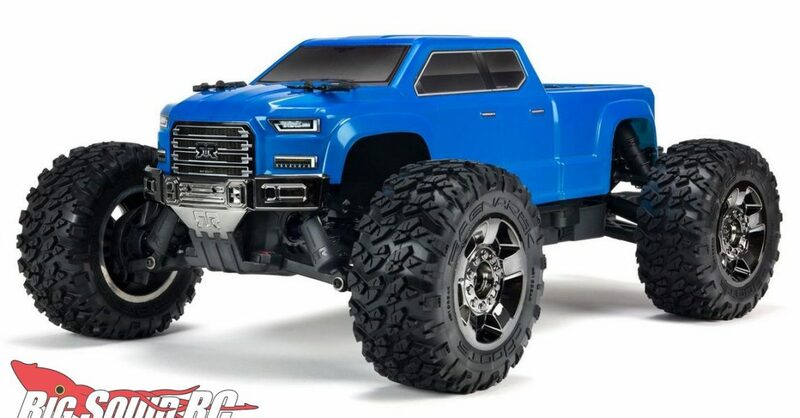 We are very much looking to get our hands on one of these! 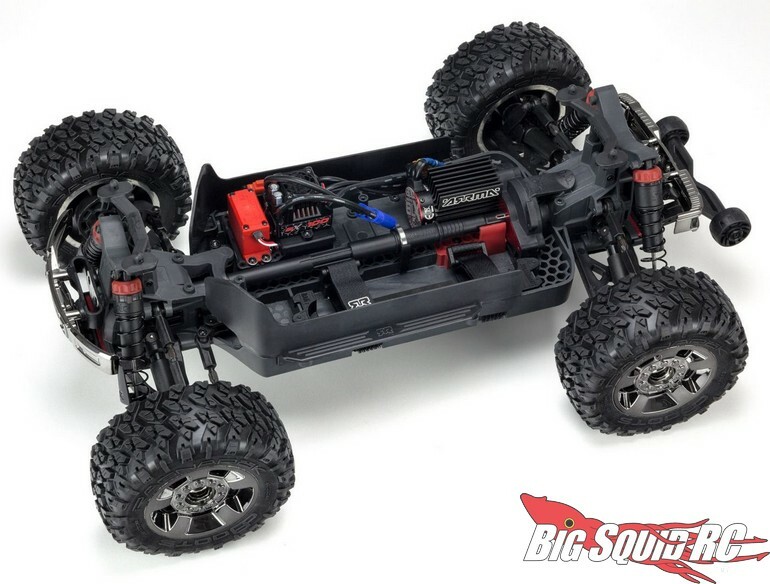 The ARRMA Big Rock looks like it’s going to make a pretty dang good basher! 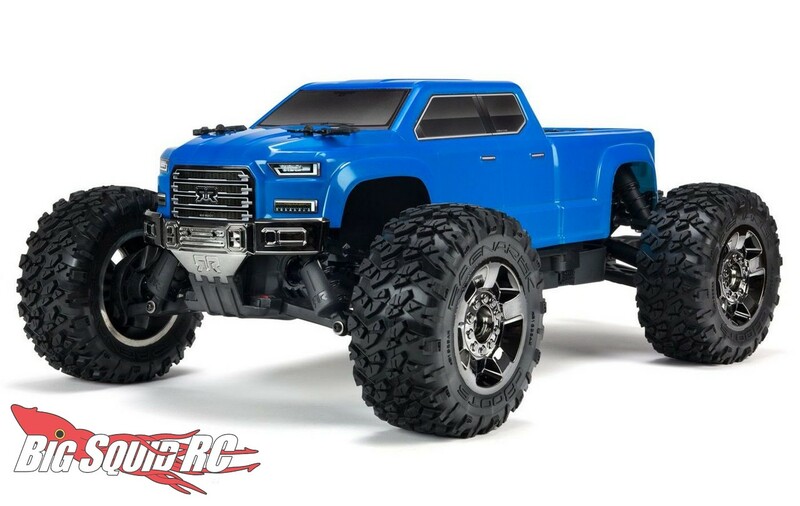 We are excited to see some new vehicles starting to roll out this season! 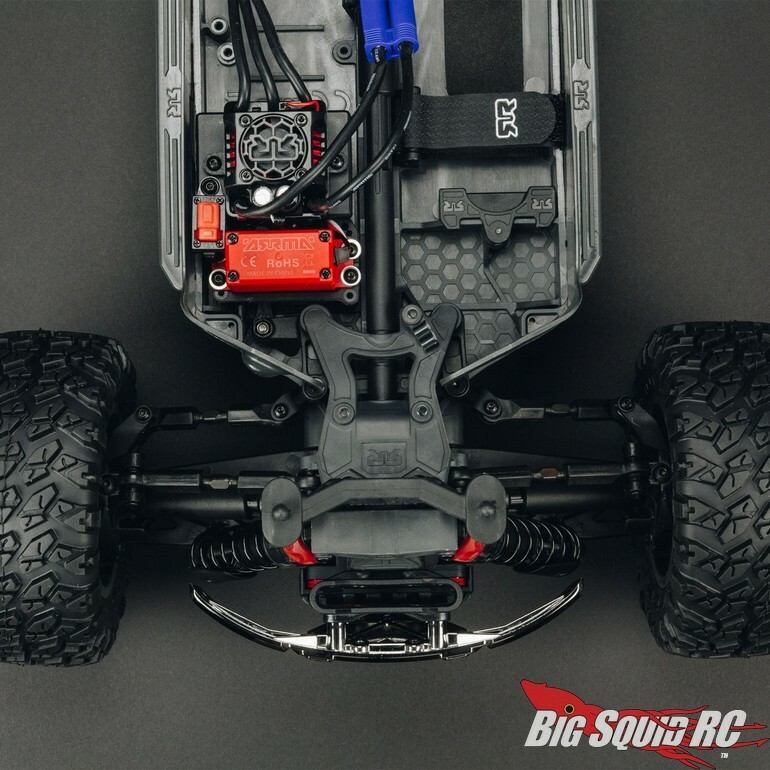 Check out the ARRMA Big Rock video below! 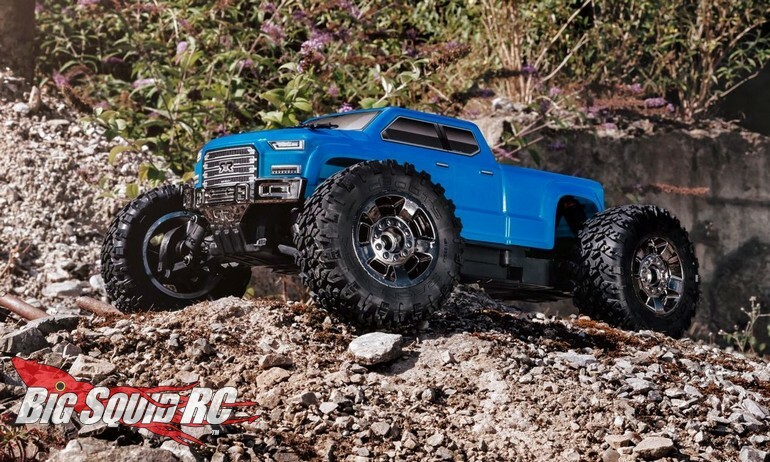 Head over to the official ARRMA Big Rock Crew Cab website for any more details and photos. 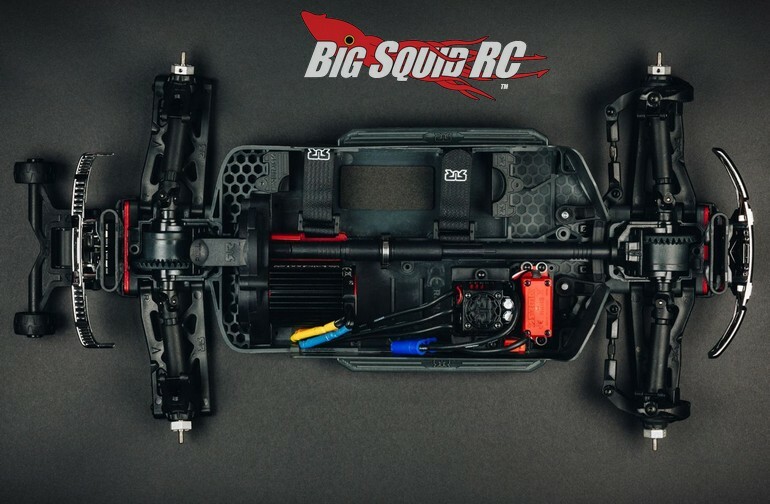 Check out more ARRMA RC NEWS here on BigSquidRC.